After a joint statement was filed in Federal Court in San Jose, Calif, Samsung approved a decision to pay off US$ 548 million for settling a patent infringement lawsuit that was filed five year earlier. Apple on the other hand was asking for more than US$ 2 billion. However the judicial hearing was based upon US$ 1 rather. The lawsuit (one of more than 50 Apple and Samsung filed against each other in at least 20 countries) was a point of main focus of all around the globe as most watched patent trails very closely that kept on fluctuating. Let’s have a brief look at how it happened. June: Apple released its very first Smartphone i.e. iPhone. October: Launch of Android based HTC Dream with a swing-out keyboard. January: Google in collaboration with HTC released Nexus One having a touchscreen keyboard and multi-touch gestures. March: Apple sued HTC and Steve Job swore to go thermonuclear on Android. December: Samsung released Nexus One’s version Nexus S.
April: Apple sued Samsung claiming infringement of patents, user interface, style and trademarks while Samsung as a result claimed infringement of mobile-communications patents. July: Apple and Samsung appeared in front of judiciary in California. August: Jury returned verdict. 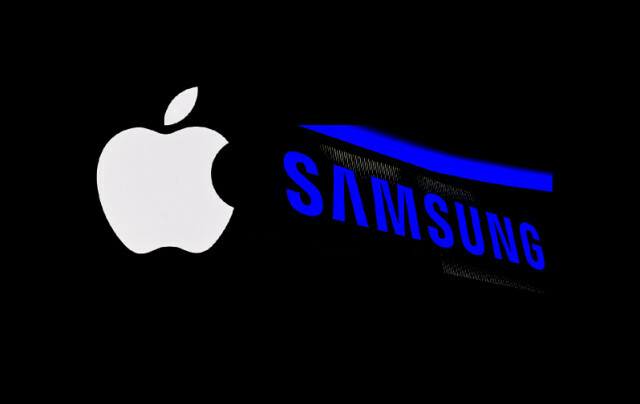 Apple was awarded US$ 1.05 billion while there was US$ 0 for Samsung in share. December: As per Judge Koh, there was an error of US$ 400 million. Moreover, he denied Apple’s motion to halt U.S. sales of Samsung’s infringing devices. April: The second re-trial took place between Samsung and Apple where Samsung was awarded with US$ 160,000 and Apple with US$ 120 million. December: Samsung has given consent to pay Apple US$ 548 million.